The Devil All the Time Reteams Chris Evans and Tom Holland on Netflix | Nerd Much? Netflix has announced a new movie via Twitter that they’re calling The Devil All the Time. Described as “a gothic drama”, the thriller is being led by Chris Evans and Tom Holland – also known as the Marvel Cinematic Universe’s Captain America and Spider-Man. While the plot sounds intriguing, the cast that Netflix has established is even more so. 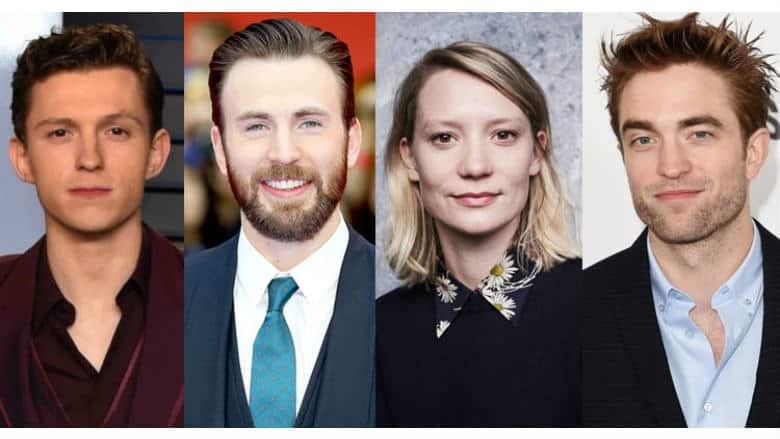 Outside of the aforementioned Evans and Holland, the studio also announced that Robert Pattinson, Bill Skarsgard, Mia Wasikowska, and Eliza Scanlen are all attached. With his boyish looks, it’s possible that Tom Holland will be playing the younger version of Chris Evans, Robert Pattinson or Bill Skarsgard’s characters due to the story taking place across 20 years. However, I’m sure the film’s team could certainly age up the 22 year old actor effectively too. The Devil All the Time was is written and directed by Antonio Campus. However, it’s possible that his source material is the Donald Ray Pollock novel of the same title. Netflix didn’t confirm as much within their announcement tweet. We’ll surely find out more details on The Devil All the Time as the project moves along. With its dark, curious plot and loaded call list, we’ll certainliy be keep this upcoming movie on our watch list. Expect the film to likely begin streaming on Netflix late next year.